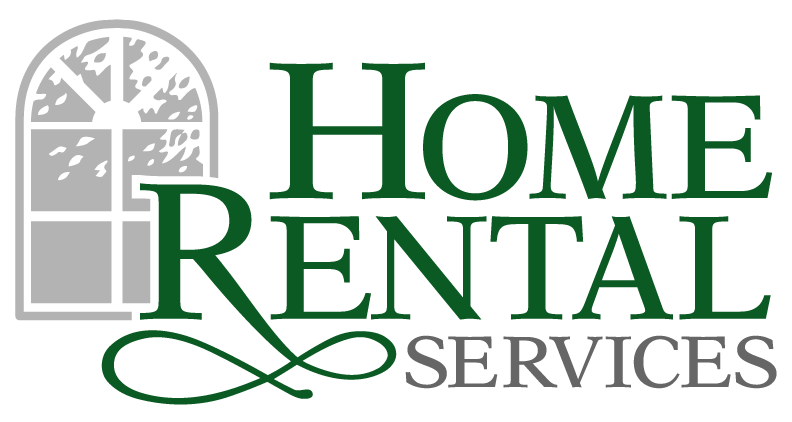 Vendor Spotlight: Renew Crew « Home Rental Services, Inc.
One of the things we try to do when sharing our stories every week is to focus on our team, our clients and our vendors. This week, we wanted to spotlight one of our vendors (and friends!) called Renew Crew. Renew Crew is a company that provides exterior wood, siding, and concrete cleaning and protection. They have an environmentally friendly, 3-step process that lifts built-up outdoor dirt and grime to the surface. And then it gets washed away, leaving outdoor living spaces clean and protected. We’ve done quite a few projects with Renew Crew and the results have always been great! One of the things Renew Crew is best known for is their ability to make an aging deck look amazing again. We’ve seen this service completed on quite a few properties, and the results are outstanding. In our experience, that’s exactly how it works. For example, we had a deck that was ten years old. The stain was gone in many places and the horizontal boards were covered with dirt. When Renew Crew was done with their process, the deck looked like almost new. It was an amazing transformation! The Renew Crew team did a deep cleaning of the driveway. First, they treated the surface with a solution that broke up the dirt and grime. Next, they used a machine to remove the dirt and grime. (It looked like the one used to polish the floors in a school.) It was amazing how much dirt was brought out of the concrete. Finally, they applied a sealant to the entire surface of the driveway. In the months since the cleaning and sealing, the driveway has retained the brighter look, and more importantly, when it rains, the water beads up on the surface. It’s proof that the water isn’t seeping into the concrete and causing more damage. There’s a good chance that the driveway will last a few more years before needing to be replaced! And the “clean and seal” process cost a fraction of what it would have taken to replace the driveway. Need your deck or driveway cleaned and sealed? If you are interested in learning more about Renew Crew, please give them a call at 913-661-9663. Or you can visit their website at http://kansascity.renewcrewclean.com. This entry was posted in Business Recommendation.